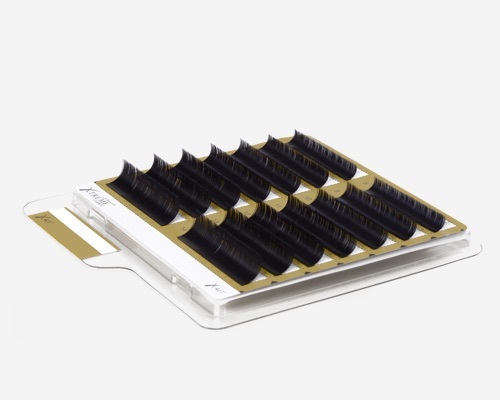 Whether your goal is to achieve a lash look that’s long and youthful, subtle and sweet, or lush and dramatic, Xtreme Lashes® Lash Trays, LashPaks™ and Lash Canisters were designed to fulfill every wish. With thousands of unique styles, lengths, diameters, colors, and curvatures to choose from, your custom designed lash look will be uniquely yours. 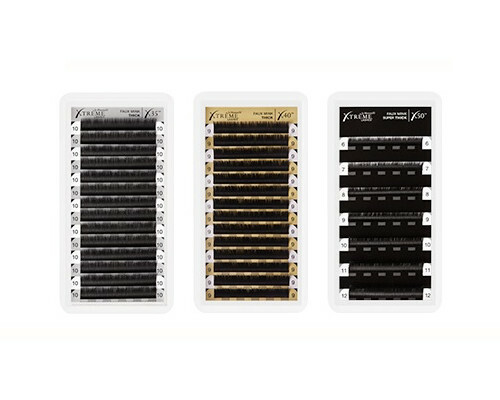 Xtreme Lashes Lash Trays and Lash Canisters are available in 5 curvatures (X30®, X35®, X40®, X50®, and X90™ Curvatures). 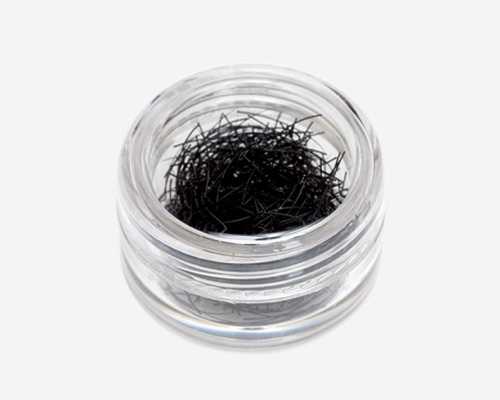 Lash Diameter, or eyelash extension thickness, range from Thin to Super Thick, in order to provide the most natural classic or most dramatic volume results. Our color selection spans a beautiful gamut of colors from Black to Hot Pink, Sapphire Blue, and the richest of Browns. Shopping this incredible selection is intuitive and simple with the website’s Build A Lash™ shopping page. Simply browse and select your desired options from the drop-down menus and add your lashes to cart. Throughout your entire shopping experience, you’ll get an in-depth introduction to our best-selling lashes. From clear descriptions, videos, illustrations, and more, you’ll get a first-hand understanding of the anatomy of each lash style, and how it can it can transform your clients’ eyes. From Faux Mink Bold™ Eyelash Extensions with its a shorter, tapered tip; Faux Mink Ellipse HD™ Eyelash Extensions with its ellipse shape and split tip; and our Faux Mink X-Wrap® Eyelash Extensions, which come equipped with a bold, dark base that tapers out to a precise tip. Get to know and rediscover Xtreme Lashes, the global leader in eyelash extensions, and our comprehensive selection of classic and volume Lash Trays and Lash Canisters. We not only offer the highest quality and consistency when it comes to performance, feel, and beauty, but an outstanding product promise and legendary customer service to match. Shop Xtreme Lashes Lash Trays, LashPaks™ and Lash Canisters today.